On the north-east part of the island the towns of Vidalici, Kustici, Zubovici and Metajna are located which are together called Barbati. Those are peaceful places isolated from noise and crowd, ideal for complete rest. You will find here a large offer of private accommodation by the seaside and numerous small beaches. 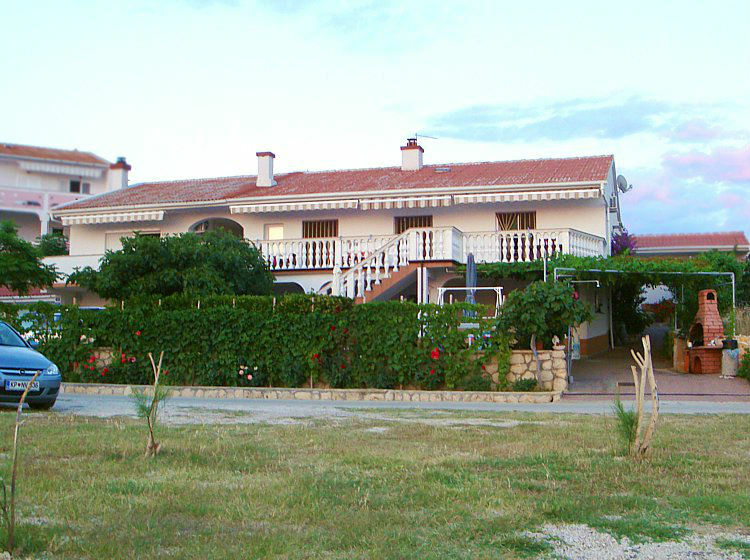 The apartments are in a family house in the quiet place by the sea. Possible mooring for a boat. We wish, that each guest feels right at home. N +44° 31' 45" | E +14° 57' 37"